A group of 20 international tour operators have been enjoying the views along the Causeway Coastal Route as part of one of Northern Ireland’s largest trade platform events. Meet the Buyer is held annually by Tourism NI in association with Tourism Ireland. It was established in a bid to boost the profile of Northern Ireland as a tourism destination internationally. Representatives from Mid and East Antrim Borough Council took part in over 60 appointments with international tour operators from Germany to Kuwait, promoting the many spectacular tourist attractions in the borough which are on offer to visitors. As part of their experience, tour operators took part in a 3-day tour of the Causeway Coastal Route, the number one region in the world to visit in 2018, as voted by Lonely Planet. 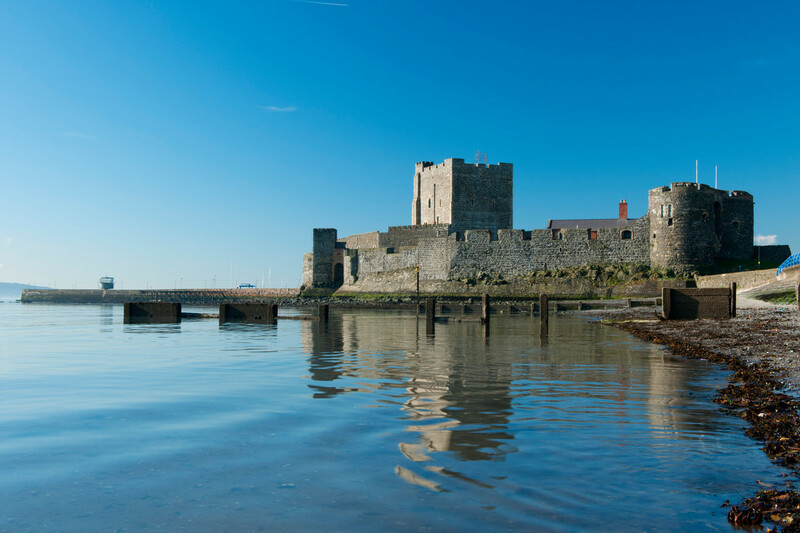 Working closely with Tourism NI, Council secured a number of stop off points at top tourist attractions throughout the borough including Glenarm Castle, Carnlough, Ballygally and Carrickfergus Castle. The filming locations of the popular HBO series Game of Thrones have also become a major attraction for visitors to Mid and East Antrim. The group also enjoyed visits to them as part of their tour along the Causeway Coastal Route. The Mayor of Mid and East Antrim, Cllr Paul Reid said: “Growing and capitalising on our tourism potential is one of Council’s key priorities. Mid and East Antrim has some of the most beautiful and scenic views, of both land and sea, in Northern Ireland. It’s rich in culture and heritage and offers the warmest of welcomes from its local communities.